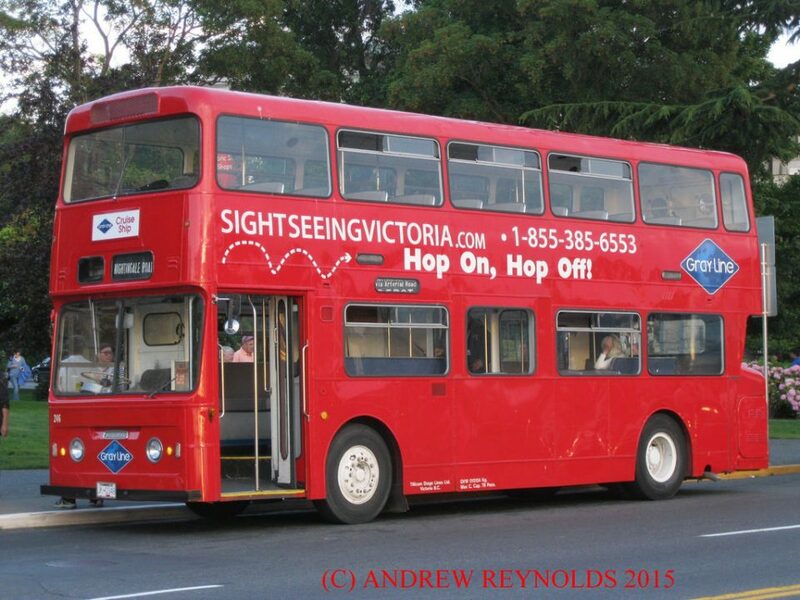 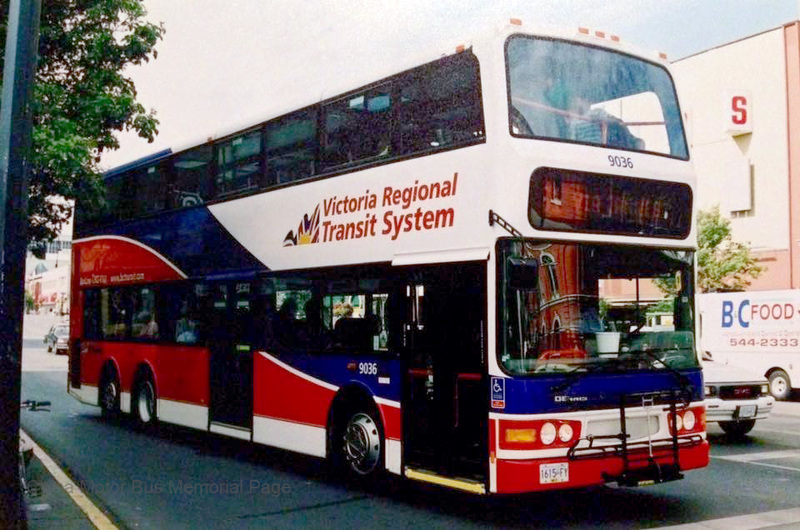 As the Duple Metsec bodied Trident are approaching the end of their career life in HK, the ones in Victoria, Canada are still running great and healthy! 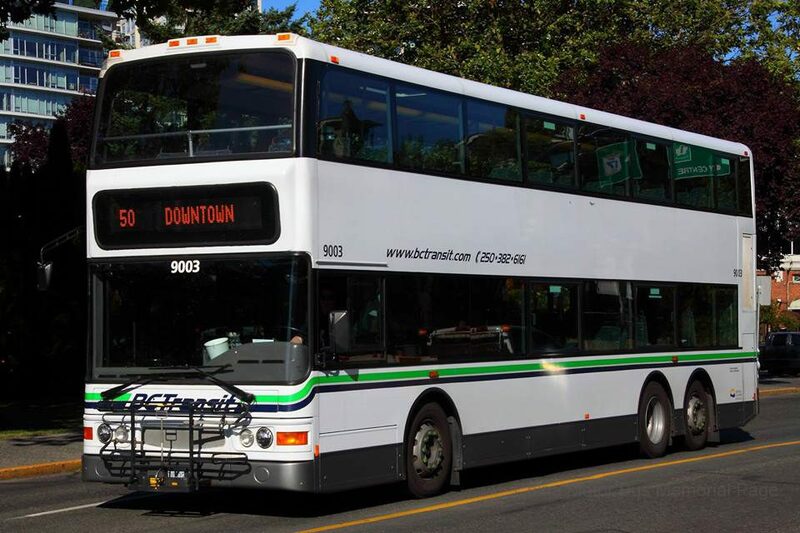 BC Transit purchased a total of 29 left hand drive, Duple bodied Dennis Trident between year of 2000-2002 (#9001-10, #9021-39). 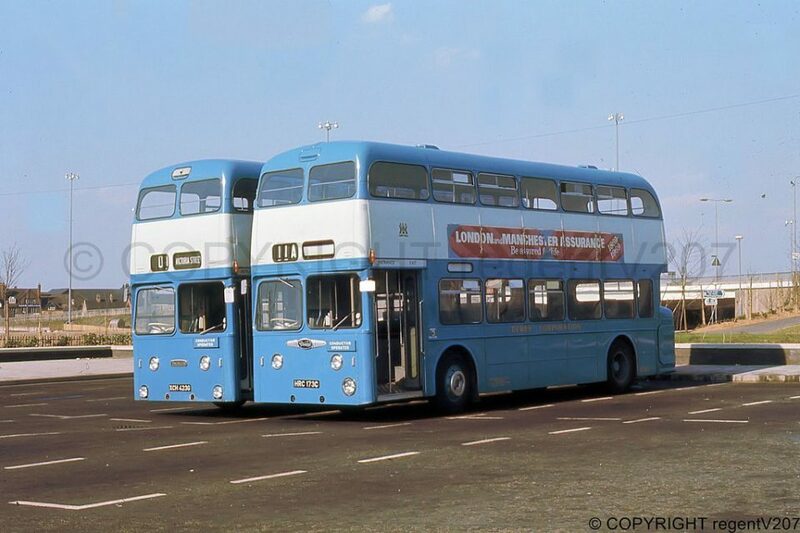 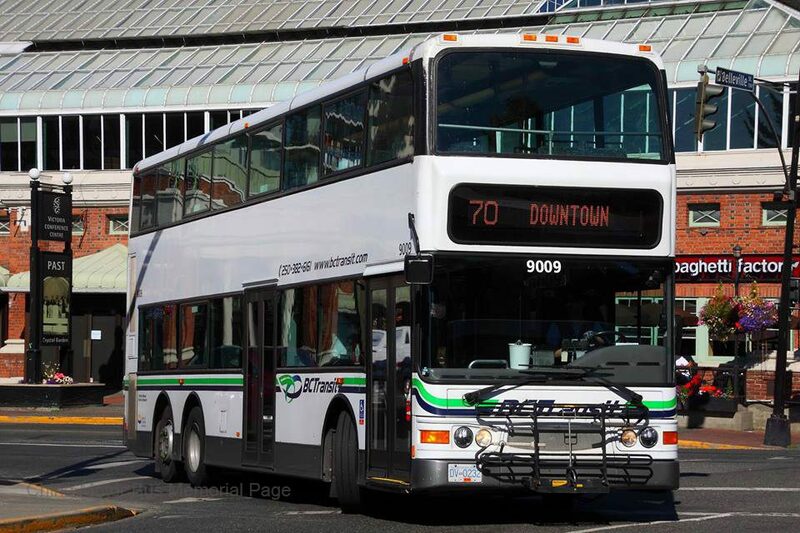 These buses also mark the entry of Dennis (now Alexander Dennis) buses into the North America market. 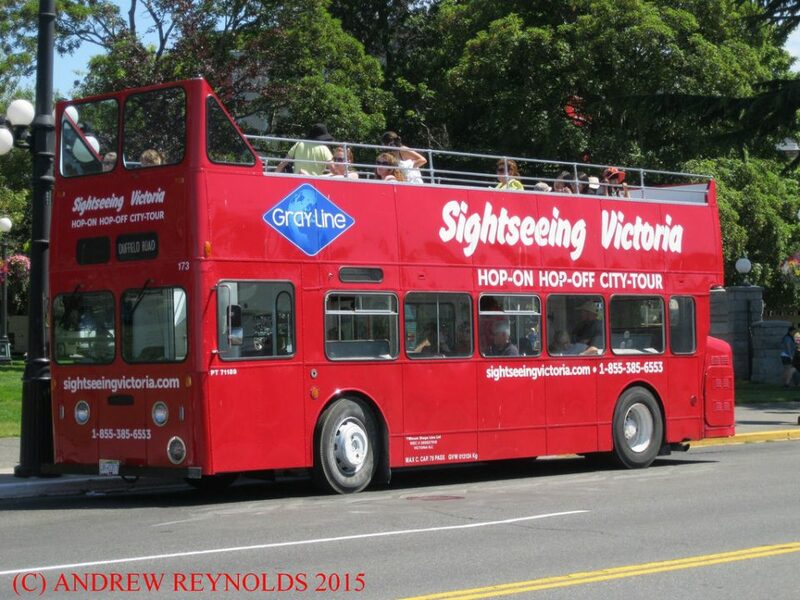 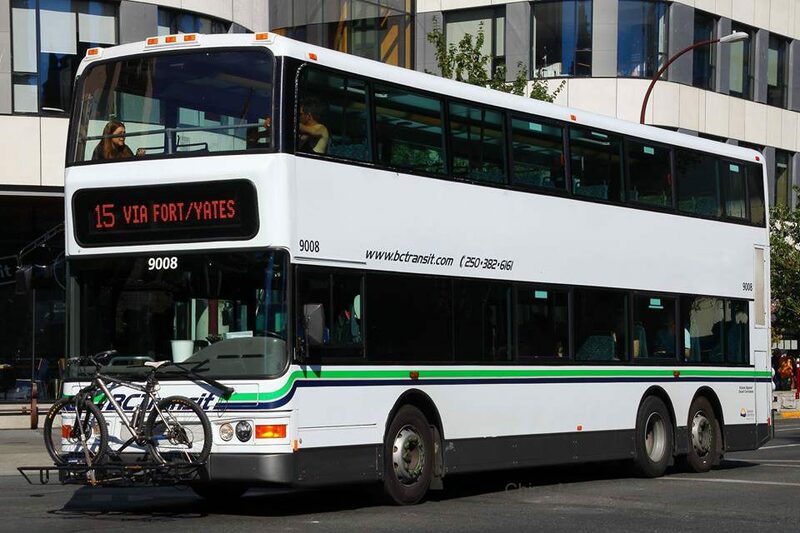 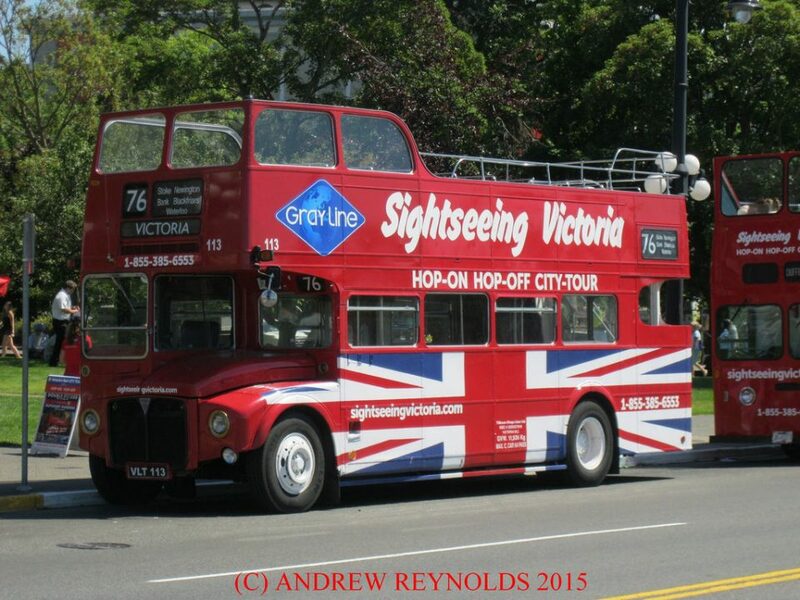 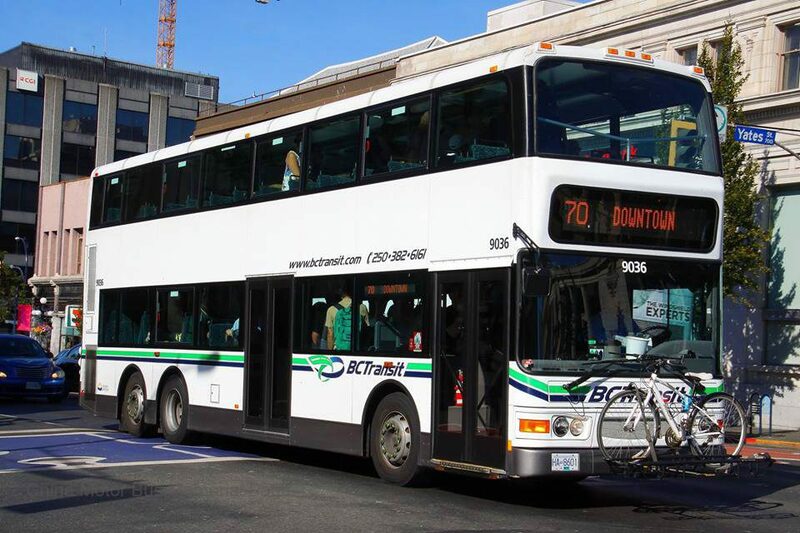 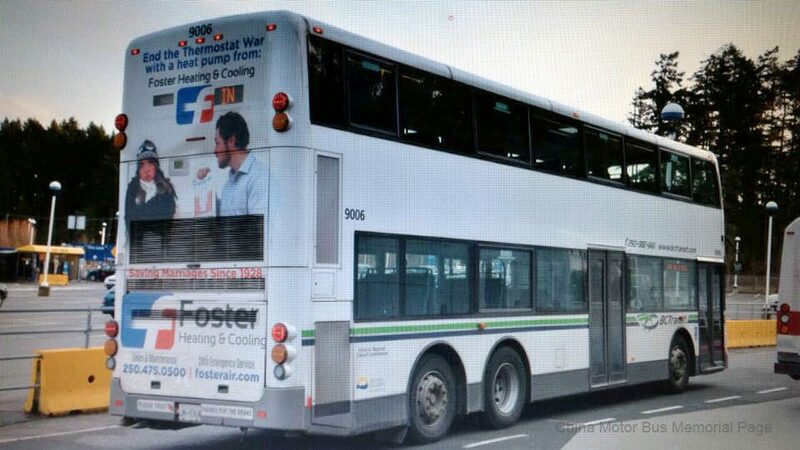 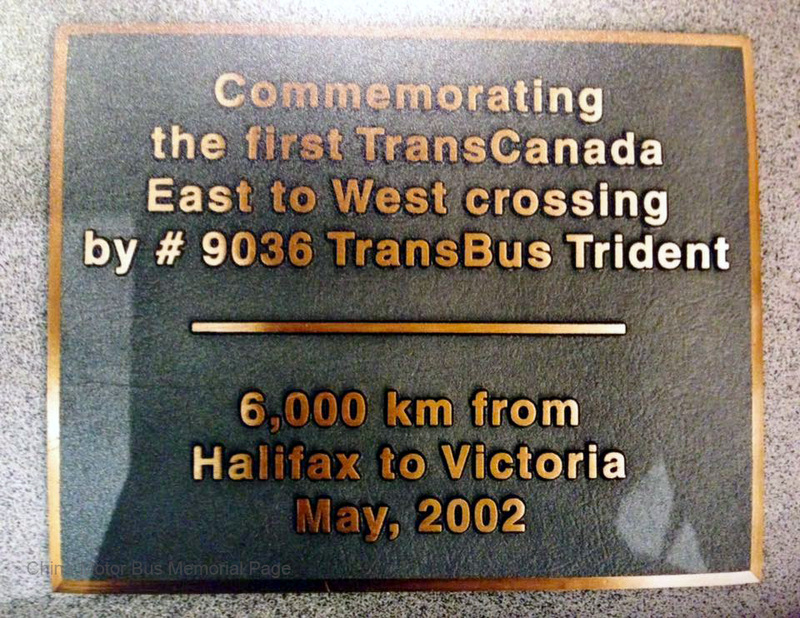 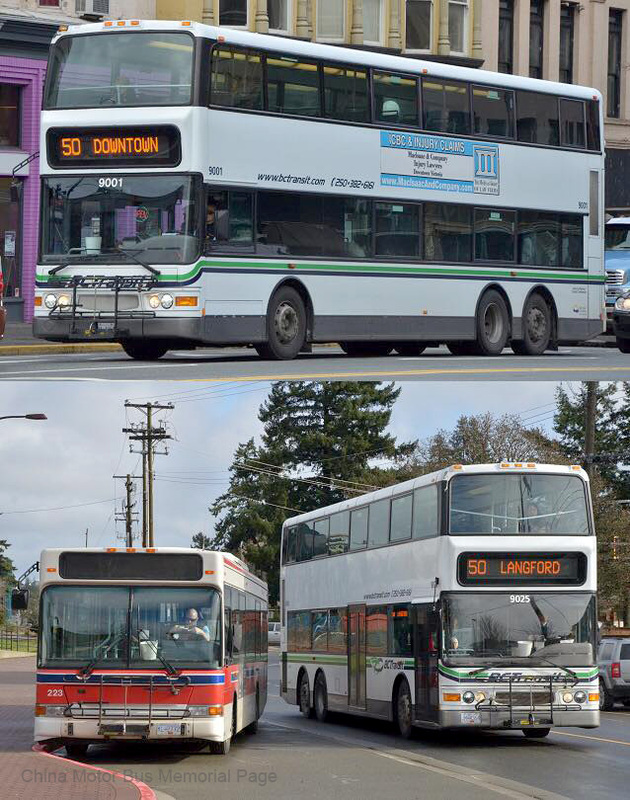 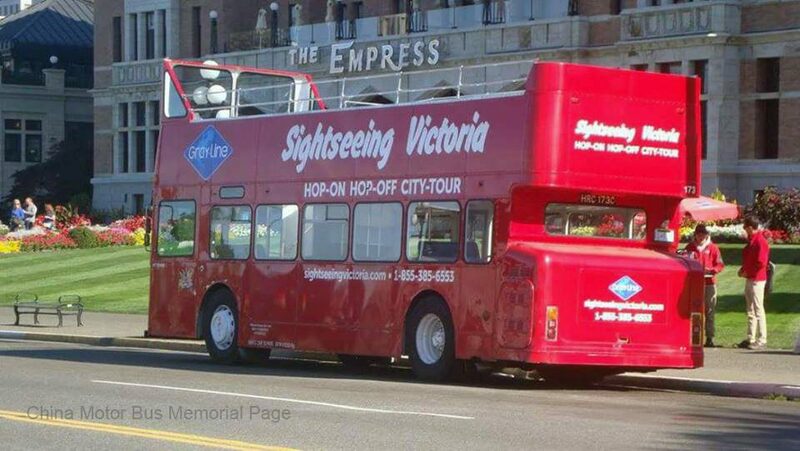 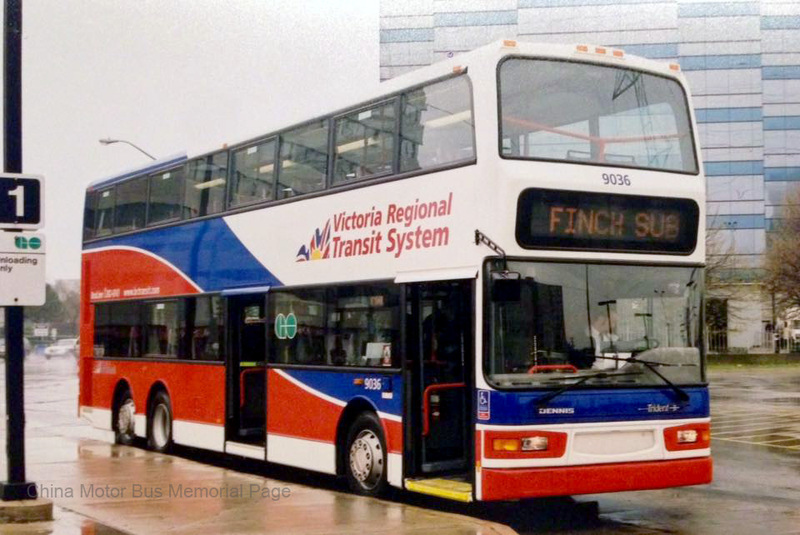 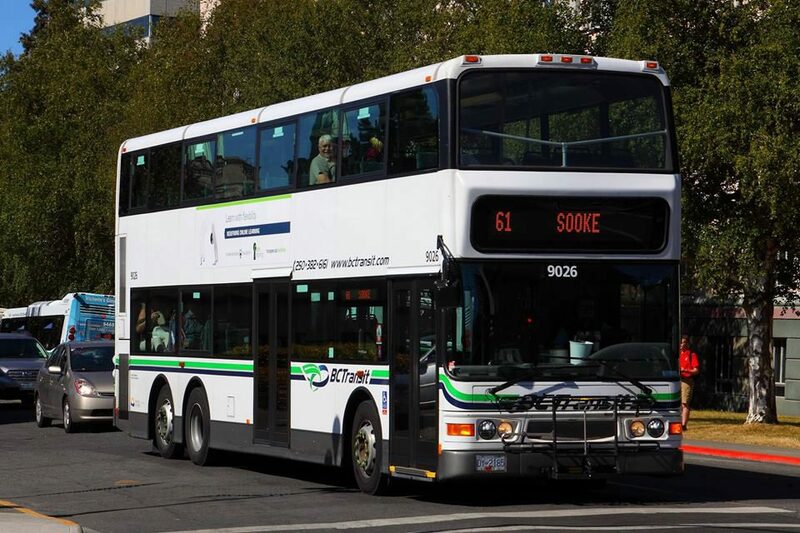 Below photo shows very first double decker bus in the fleet, #9001 at downtown Victoria serving on route 50, while the bottom photo shows one of the example from 2nd batch of 2002 buses, #9029 on the same route. 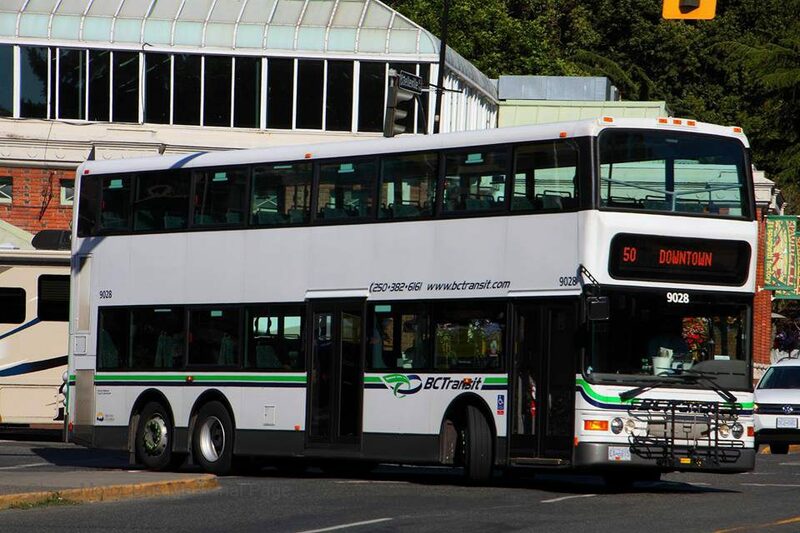 Please note the difference between the hand rails on upper deck on these two batches of buses. 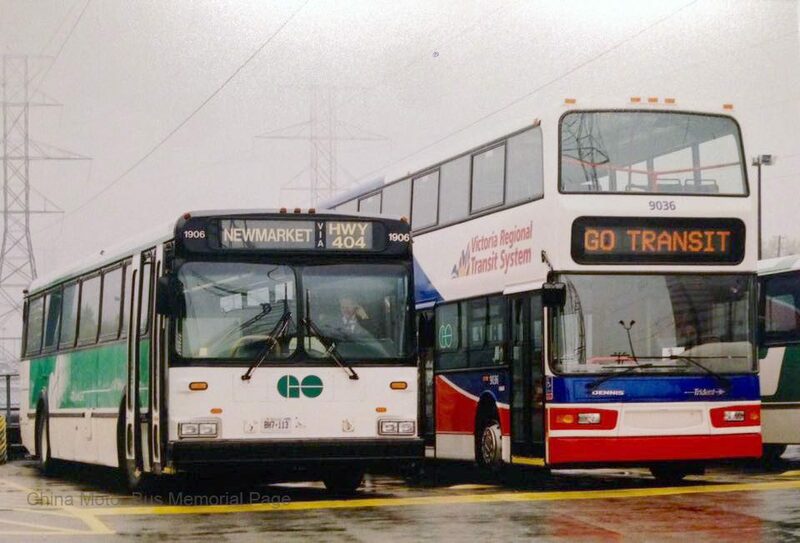 加拿大首都渥太華OC Transpo #1202 為首三輛(#1201-03)試驗雙層巴士其中之一, 原先在2008年購入時的計劃為試驗行走1年(2009年3月投入服務起計), 以推斷雙層巴士營運的可能性. 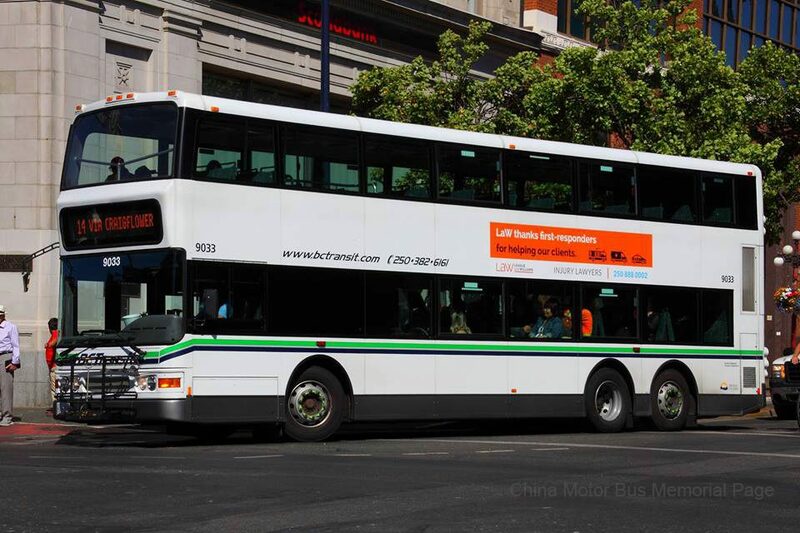 此批巴士為12米長, 4.27米高, 設83個座位. 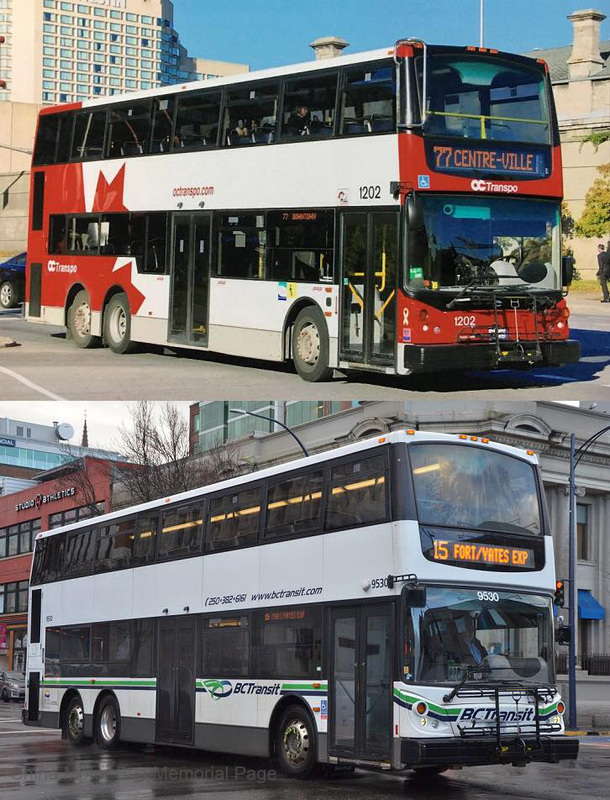 試驗結果令OC transpo 非常滿意, 在2011年為ADL帶來首份75架E500的訂單, 於2012年付運. 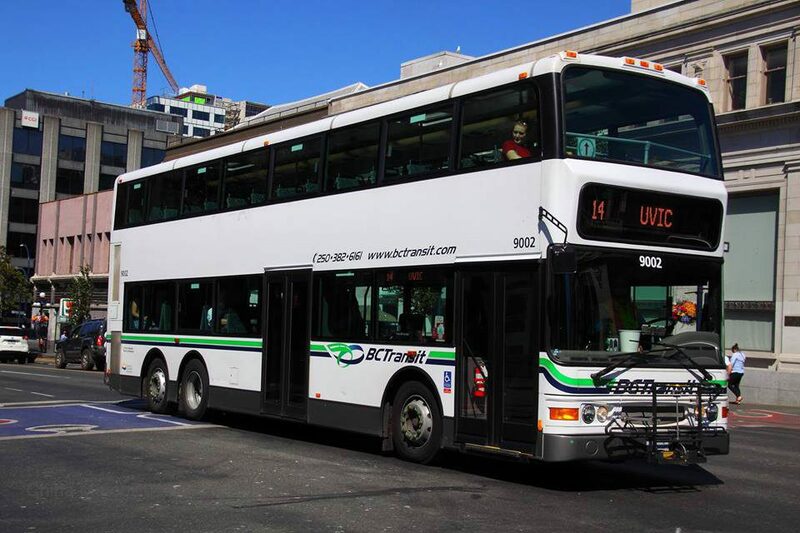 新巴士合約要求更長(12.8米), 及更婑(4.11米)的車身, 以適合行走OC Transpo旗下所有路線.